This is the first post on this forum. 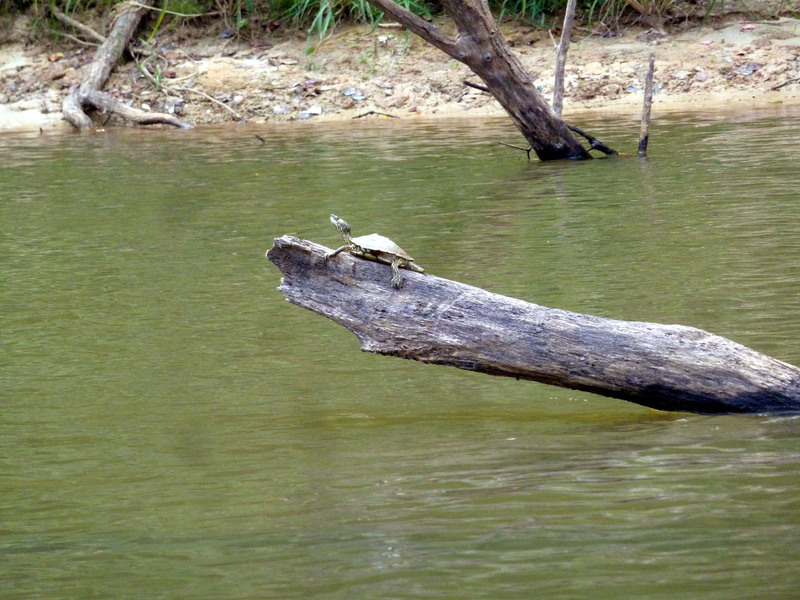 Here is a photo I took of a male Pascagoula map turtle (Graptemys gibbonsi) basking on the Chickasawhay River, in Greene County, Mississippi. Photo by Chris Lechowicz. 9/24/15 G. gibbonsi Chickasawhay River, Greene Co., MS. Photo by C. Lechowicz. 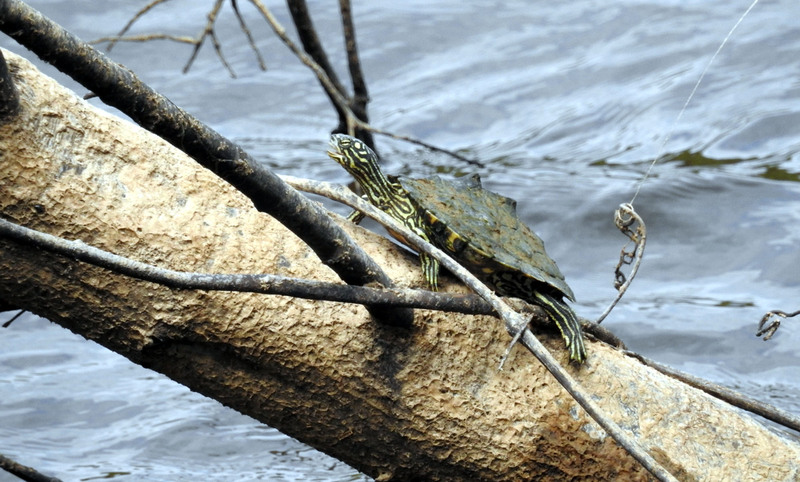 That would be very hard to distinguish from a Pearl River map turtle. I guess you would have to know where it was caught?